Are you looking for the best virtual tour software solution? 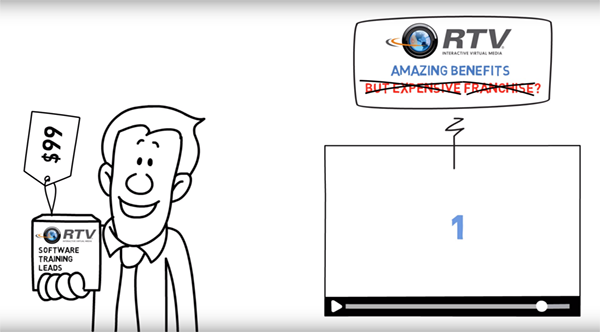 RTV has an interactive, easy to use program that creates beautiful HD virtual tours and generates weekly traffic reports all in a private labeled fashion. Our virtual tour software can be used to create virtual tours for real estate sales professionals or to help promote any business, school, or scenic location. Choosing the right virtual tour software is not an easy task. 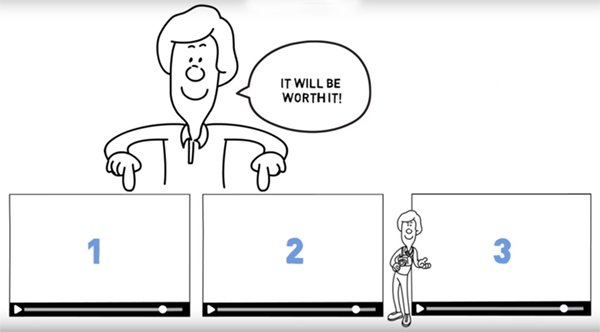 You want to stay within your budget, yet at the same time, you don’t want to sacrifice quality and features. Our Fusion virtual tour software offers a true interactive experience that users to upload high quality still photographs, 360 panoramas, and HD 1080 video into a single presentation. 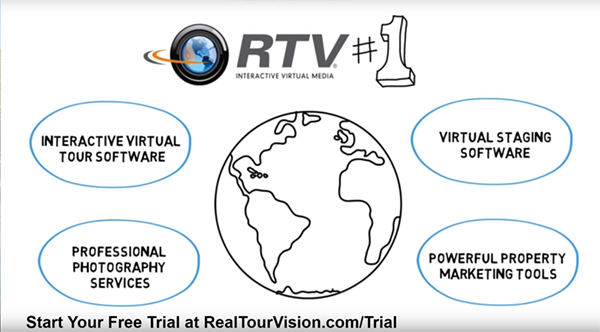 Sign up for a free virtual tour software trial below and give RTV’s Fusion virtual tour software at test drive today! Our software and hardware packages make it possible for someone with little photography or technical experience to complete a fully featured interactive online virtual tour in about an hour. We can help you acquire all the necessary equipment needed to provide the best virtual tours for you customers. *The form below is for virtual tour software which will allow you to create extensive and feature rich interactive virtual tours like those found in our virtual tour gallery. For Virtual Staging Software Please Visit our Virtual Staging Software page.